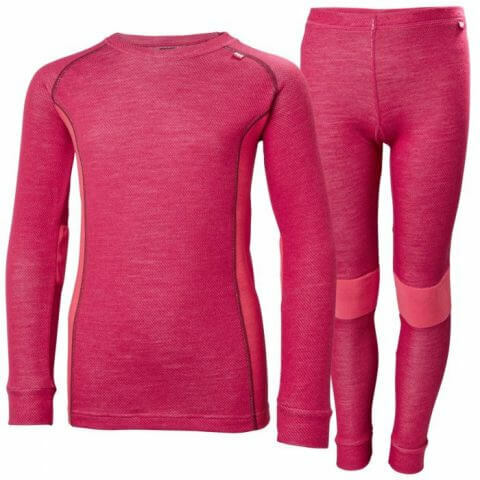 Stay warm and dry with Helly Hansen Merino wool and Lifa® technology top and bottom for juniors. The best wool base layer on the market. Combining the unique Lifa® fiber technology next to skin to keep you dry, with a premium Merino wool exterior with superior insulating and wicking properties.